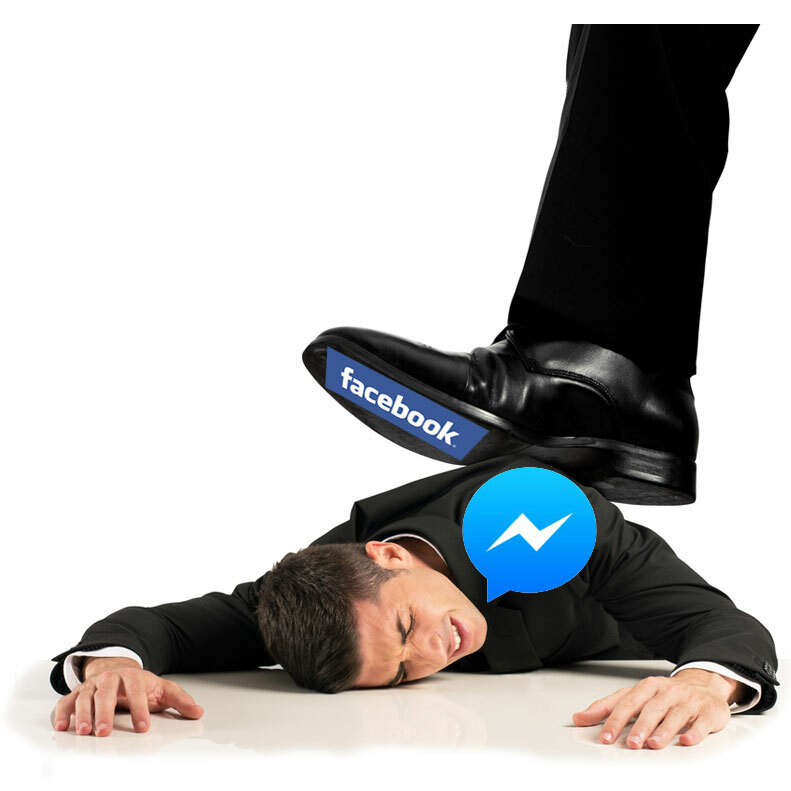 Facebook is officially going to move messages to the separate Facebook Messenger app, a separate (free) iPhone app, artificially preventing users from messenging within the Facebook app by simply removing the feature. According to TechCrunch, this will only affect iPhone and Android phone users—mobile web, Windows Phone, feature phones, and even iPad users are spared from the forced migration for now. If it seems like you've heard news about Facebook and messaging before, you might be remembering that Facebook bought messaging competitor WhatsApp for US $19 billion dollars. With no fanfare about this happening to phone users, there is no announced timeline on migrating other platforms to using separate apps.